U.S. trade has been showing consistent growth for years and had accounted for $2.1 trillion in imports last year. But when this massive industry is dissected, within it exist hundreds of thousands of small businesses that constitute nearly 97% of the total registered companies, collectively responsible for one-third of all U.S. imports. Though these numbers are fascinating and show how fragmented the industry is in scale, what is more interesting is how technology has helped in making international trade processes a lot smoother than what the scenario was a decade ago. But when juxtaposed with the competence of last-mile delivery at the level of UPS or FedEx, international freight still has a long way to go. For the international freight industry to flourish, it is critical to understand the distinction of economies of scale between international freight forwarders. Large businesses tend to be more efficient in the process as they have the resources to construct standalone logistics departments that handle international freight. In contrast, the reality of smaller businesses is quite different. The weight of freight logistics usually falls squarely on the shoulders of the business owner or the operations department - in essence, people who are not necessarily trained for this specific role. This ends up draining a lot of man-hours that could be spent productively elsewhere, reducing the overall efficiency of the business. FreightWaves spoke with Eytan Buchman, the VP of Marketing at Freightos, to understand the problems that small businesses face with import overhead and the prospects of international freight movement in the future. Small business in general has been slow on the uptake of adopting new technology. 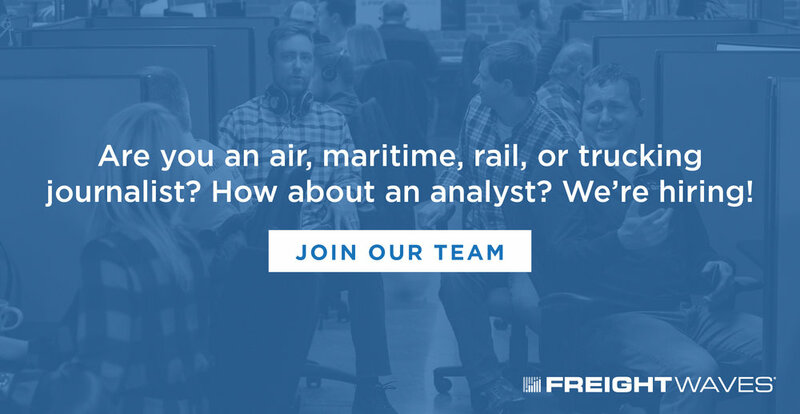 In a recently concluded survey at Freightos, an estimated 47% of all importers in the U.S. use spreadsheets for managing their international supply chain - a tool which could be incredibly inefficient when it comes to tracking international freight. Though the popular opinion about the international freight forwarding industry is that it is primitive in its approach to technology, Buchman contends that the situation is a lot different than it looks. He believes this boils down to the dissonance between the perceptions of the shipper and freight forwarder towards international freight processes - while existing on opposite ends of the spectrum. Freight forwarders are essentially drawn towards technology that helps them sort out their operations efficiently and in scaling up, rather than looking at technology that provides a better customer experience. This creates a wedge wherein the shipper expects better freight forwarding experience, and in its absence, believes the freight provider is technologically primitive. It is thus essential for international freight forwarders to reorient themselves and strike a technological balance between internal efficiency and customer care processes. 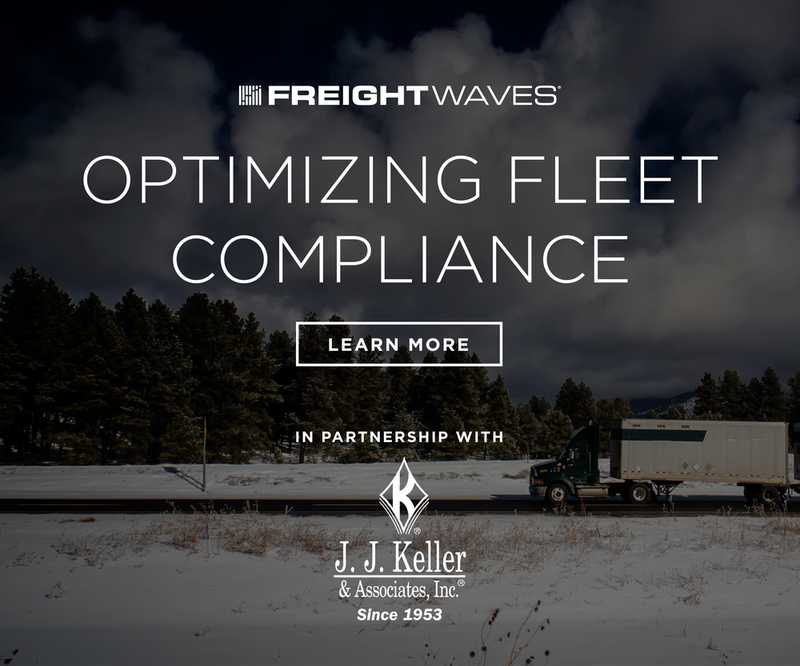 Freight providers also burdened under the weight of expectation alignment, with shippers increasingly equating forwarders with the organizational precision of logistics giants like Amazon and UPS. This leads to a lot of shippers feeling dejected when their freight goes through delays in arrival. 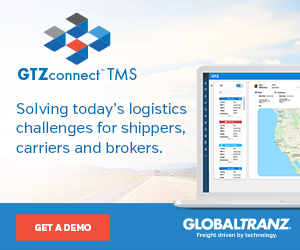 Freightos, through its survey, estimates that about 65% of all the companies that import goods suffer from delays at least 25% of the time, showing the gravity of the problem. 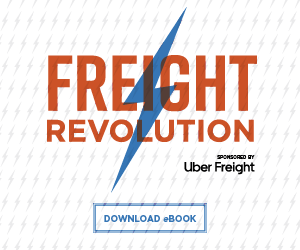 “International freight is very complicated, and there are so many things that could go wrong. A lot of the delays stem from the lack of data completion and the lack of a unified source of digital freight data. This leads to an information vacuum when vessels change places, when freight forwarders pick something up, or when a certain number of people type out documentation,” explains Buchman. In the end, it needs to be understood that development of cutting-edge technology and adopting it into mainstream supply chain operations are two sides of the coin. In many cases, the technology already exists but is not adopted because of cultural unreadiness. For instance, drone delivery has already seen some successful pilot runs, but is still not an established means of last-mile delivery, due to the general lack of people imbibing it as a viable solution and also because of government regulations. To improve international freight and global trade, there needs to be greater transparency in operations and sharing information securely, that could break the siloed approach to supply chain processes. “We need more open data standards, with the ability for uniform data transferring so that carriers, freight forwarders, and shippers can all interact with each other,” adds Buchman.